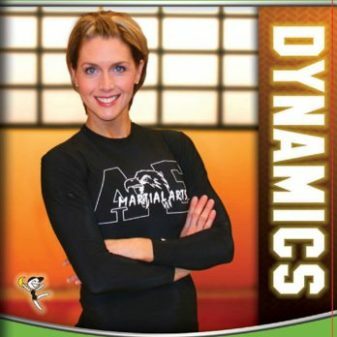 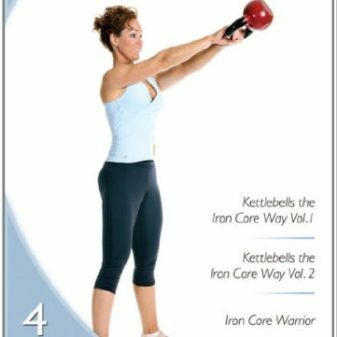 Video fitness favorite Amy Bento performs a new workout using a kettlebell that provides an advanced dynamic blend of cardio vascular, strength, power endurance and flexibility training to all the muscles of your body. 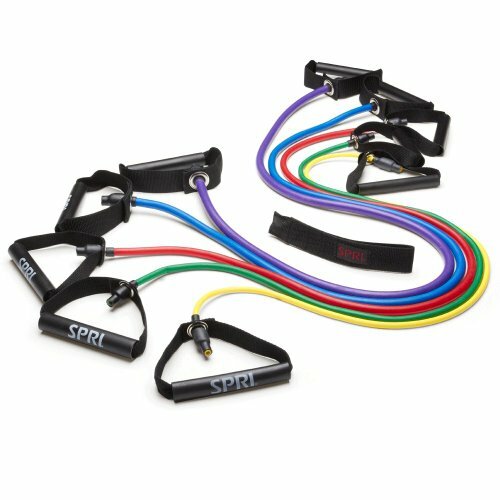 You will perform combinations of moves that are followed by a 1 minute sport conditioning drill; each combination of moves will be performed in increments of five repetitions. 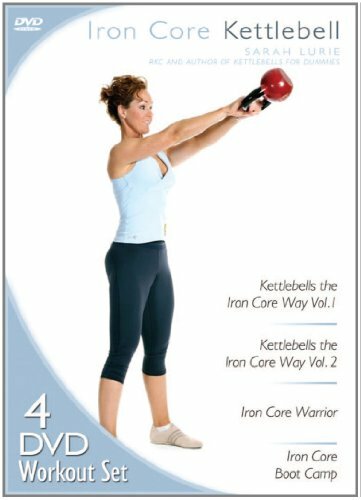 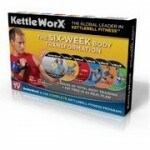 A medium to heavy kettlebell weight should be used according to your body s capabilities. 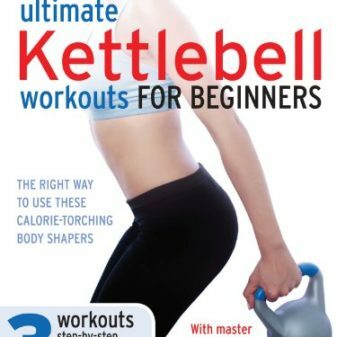 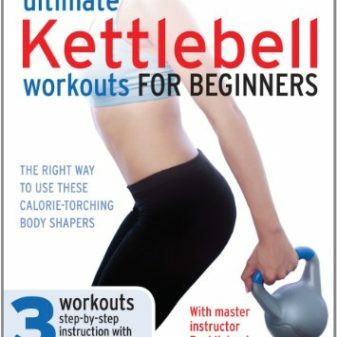 This is an advanced kettlebell training workout so prior kettlebell training experience is required and there will be a short preview section of some of the moves performed in the workout to give you better understanding of form and technique.